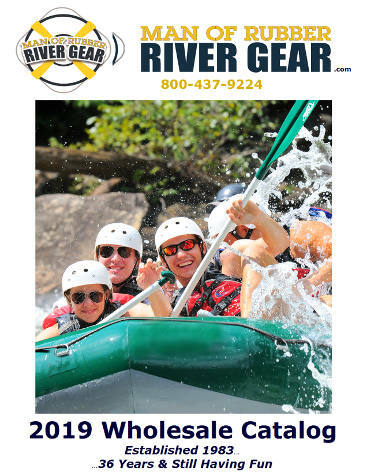 Extending your river adventure into your retail facility is the focus of this customized service performed at your location by Beth Harper. Through creative visual merchandising, your store’s image becomes a mirror of the extraordinary experience your company provides. On a rafting trip, your guests learn a lot about themselves and make meaningful bonds with their guides, the land, and the river. It’s only natural that they want to preserve those memories with tangible evidence. The products you chose for your store extend their experience. How your merchandise is presented tells in an instant more than the products alone ever can. Stimulating desire to buy is the backbone of creative visual merchandising. The Magic of our service incorporates your company’s individual image into the overall design of your store through visual cues such as lighting, display fixtures, signs, merchandise and props. Successful retailing also requires good marketing supported by effective merchandising. Particular attention will be given to overall store layout, traffic patterns and inventory control. Creating displays that sizzle will increase your per person sales amount. Customer service staff training sessions can also be scheduled at your facility during the merchandising make – over. Download these self-service resources to help improve your store merchandising and results. Contact Beth directly if you are interested in on-site store merchandising consulting.